Now that it dominates the market share for phones and tablets, Google’s(s goog) Android is moving on to your wrist. 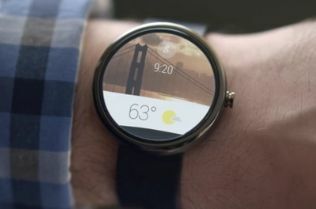 The company announced Android Wear, a way for developers to get their applications in smart watches, on Tuesday. Google says it is already working with several hardware partners, chip makers and even fashion brands like Fossil to help bring smarter watches to market later this year. And it seems Google agrees, based on this video demonstration of Android Wear. Android Wear solves the small screen input challenge by using voice as the primary input. 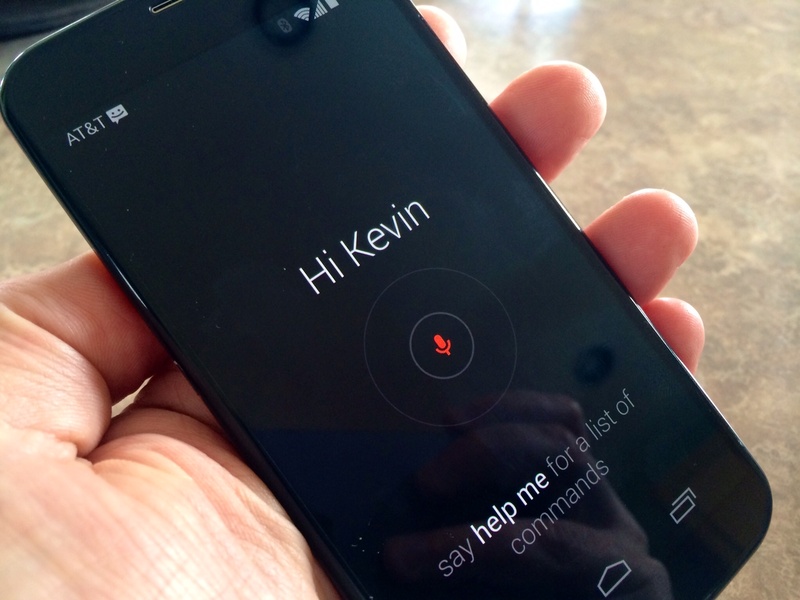 The “OK Google” hotword is used to ask for information, similar to Google Glass and the Moto X, which always listens for commands. Google is making a developer preview available today and because Android Wear already works with Android’s native notification systems, the company says most apps will already work, although I suspect they’ll need some design tweaks. While Google hasn’t announced a specific watch of its own, there have been reports that it is partnering with LG for such a device — one that could possibly be shown off at the June Google I/O event. Even if that device never sees the light of day, Google has given hardware partners the means to make their own smart watches running on Android. And just as with every other Android device, Google can capture user information to keep its advertising revenue engine humming. You know what would be great? Tight integration with the Chromecast. Being able to pause and skip back from your wrist would make playback control easier. I had previously been thinking that a Moto X Active Notifications interface would be optimal for the Chromecast. When you’d pick up your phone or tablet, the screen would automatically light up with playback controls for the app you were casting from. Figuring out how to do this on a watch would be even better. I had very little interest in getting a smartwatch until I watched this video Google released today: http://youtu.be/QrqZl2QIz0c Maybe a couple years from now it will work that well. It would be great for playback controls in general, something I don’t think was demonstrated in the video. A flick of the wrist could automatically surface the equivalent of lockscreen controls and a swipe down would pause, a swipe up would skip back, and left/right would change tracks (depends on the app). This would allow people to control playback without ever actually looking at a screen.